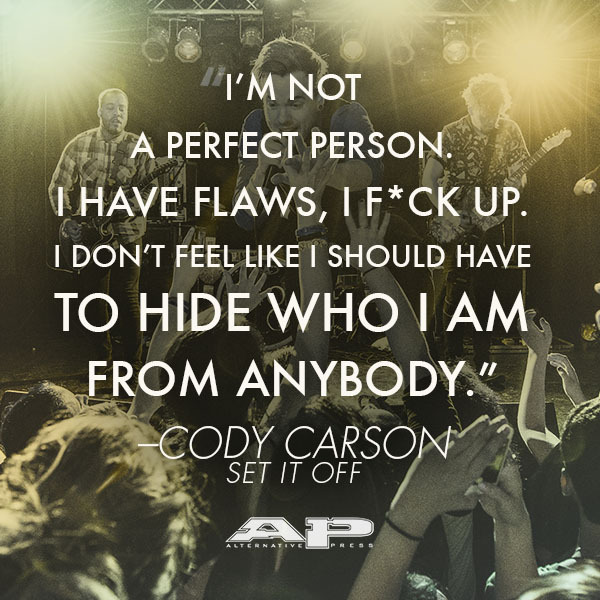 I really enjoyed my conversation with Cody; he’s a kid in the midst of the same sort of personal transformation I think everyone his age goes through, only he’s doing it under the spotlight — one he craves, but I think also resents a little bit, or is at least beginning to make peace with. I wish I could have squeezed much more of our talk into the piece; there’s a lot more behind what he puts forward that 2,000 words could possibly capture. That said, I think I did a good job at least distilling the themes and motifs of his life down to a single complex shot. Pick up AP 317; it’ll be worth your little bit of cash and time.